ABC NEWS - PEOPLE MAGAZINE - US WEEKLY - TODAY - E! "Jessica Simpson and her husband, Eric Johnson, threw their son Ace Knute a "Moana"-inspired party for his 4th birthday." "North West and Penelope Disick are little mermaids in their joint birthday bash.." READ MORE! "Blue Ivy's Fairy-Themed 4th Birthday Party"
"..the Carters celebrated with a fairy-themed party, complete with tutus and a special visit from some fairy princesses." READ MORE! "...a friend of ours had a birthday party for her son and she hired "Neverland" characters from Wishing Well Entertainment. My 4-year-old son and 2-year-old daughter were hooked (pun totally intended). They were the real deal!" READ MORE! 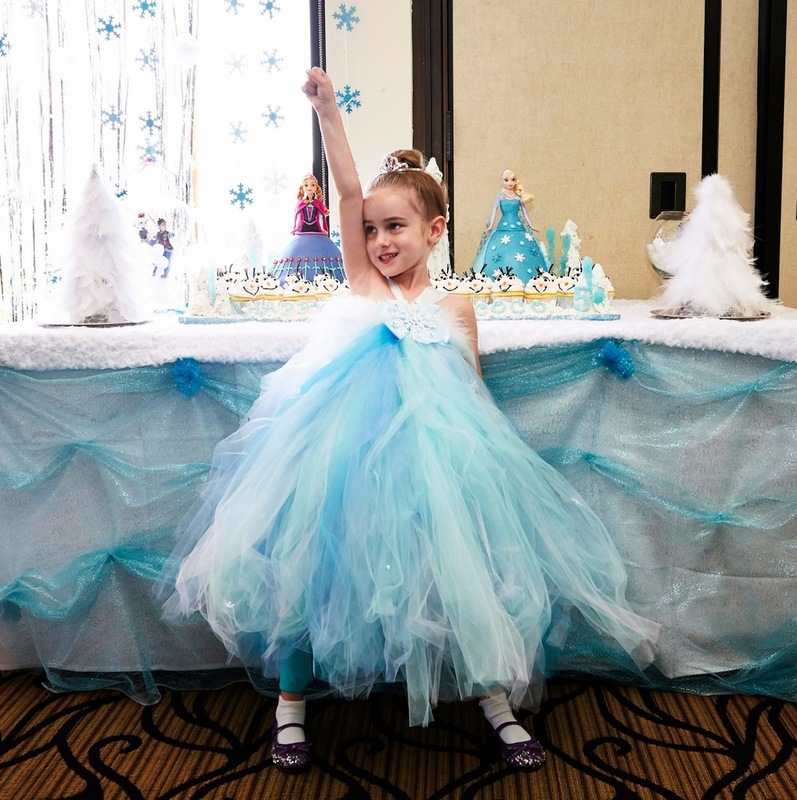 "How to Throw the Perfect Frozen Party"
"It truly was a dreamy day. Coco thanked me many times throughout the party, which made me so happy we went through all this trouble! Coco felt like a real live princess the whole day long!." READ MORE! "Lorelei’s Pirate Mermaid Birthday Party"
"When they asked Lorelei if she wanted to dress up as a pirate or a mermaid for her party, she sternly replied, “I said, pirate mermaid.” So there you have it! They put together a very cute pirate/mermaid combo outfit for Lorelei and guests were treated to some live character interaction from Wishing Well Entertainment, who also provided face painting, games, and a magic show." READ MORE! "Kids enjoyed the photo booth but were honored by the presence of the Snow Queen and Ice Princess, who made a grand entrance! 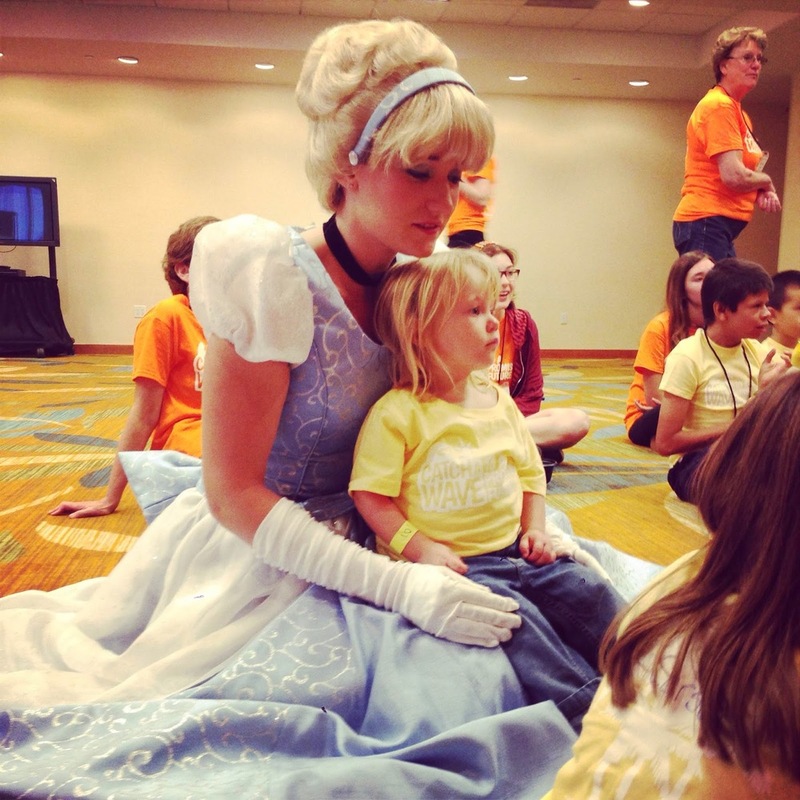 They enjoyed storytime, a magic show, crafts and glitter tattoos." READ MORE! 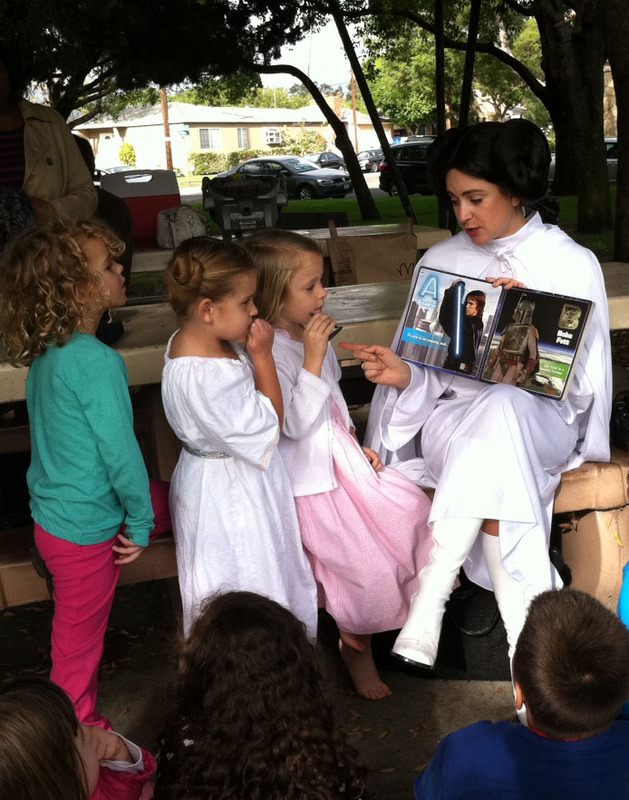 "A Birthday Visit from Princess Leia"
"I have to give a shout-out to Wishing Well Entertainment and Parties, which found an awesome princess on relatively short notice. Not only did she look the part, but she also enthralled the little ones with books, songs, crafts, balloons and face painting. The kids loved her!" READ MORE! "Coming Up: New Baby, New Crib!" "The superhero was incredible, and Matt and Nate could not have been more thrilled. They still tell everyone all about how a real superhero came to their party. If you live in the Los Angeles area and want to hire a character for your next party, we highly recommend Wishing Well Entertainment. You and your kiddos will not be disappointed!" READ MORE! "I was so full of joy, excitement, and thanks! My heart was full! What an amazing group! Donating two hours for kids with special needs! Did I mention they weren't just coming to meet the children... But they were going to do a little storytelling, magic, face painting, singing, and a meet and greet??" READ MORE! "What a fun party! I especially love the darling place settings; they’re so cute! This party is full of ideas that any little girl who loves Frozen will enjoy!" READ MORE!